In the recent invention of anti-counterfeiting technology, there is a “discoloration” pigment. These additives contain multilayer polymerized light reflective coatings, which are coated around a reflective aluminum chip, making the color of plastics change with the different viewing angles. The change of color, for example, from red to green, is due to the interference of the light waves reflected from different layers of the pigment by the interference of the angle. Discoloration pigments have a significant aesthetic effect on plastic consumer products, and because these effects are not easily cloned, they also have anti-counterfeiting functions. A way to identify whether plastic products come from a regular factory is to mix plastic bottles with pigments or dyes, and analyze the exposed areas and ultraviolet regions with spectrometer, and those pigments or dyes will show unique patterns. 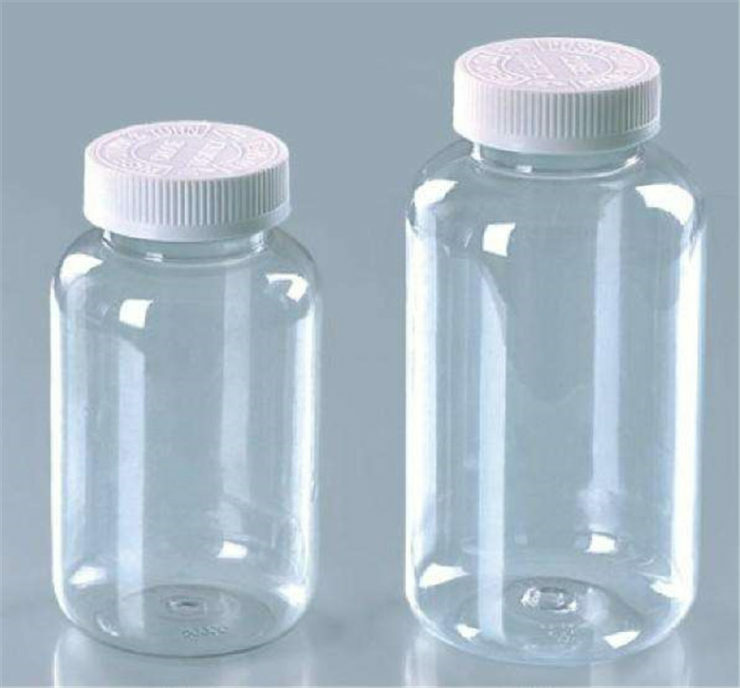 Medicinal plastic bottles are plastic bottles formed by blow molding, Plastic containers used to package drugs, liquid, solvent, chemical reagents. 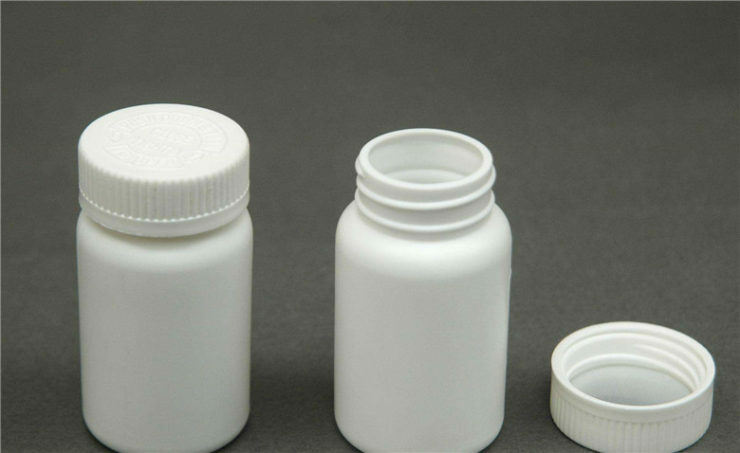 The medicinal plastic bottles are usually made of PET material with light quality, high strength, no breakage, good sealing performance and moistureproof. Conforming to the special requirements of drug packaging, It can be used directly for drug packing without cleaning and drying, It is a fine medicinal packing container. It is widely used in the packaging of oral and oral liquid drugs, and there are many special places for medicinal plastic bottles compared with other plastic hollow packaging containers. Solid plastic bottle is a common form of packaging. It is widely used in modern packaging system, including medicine, food, daily necessities and so on. 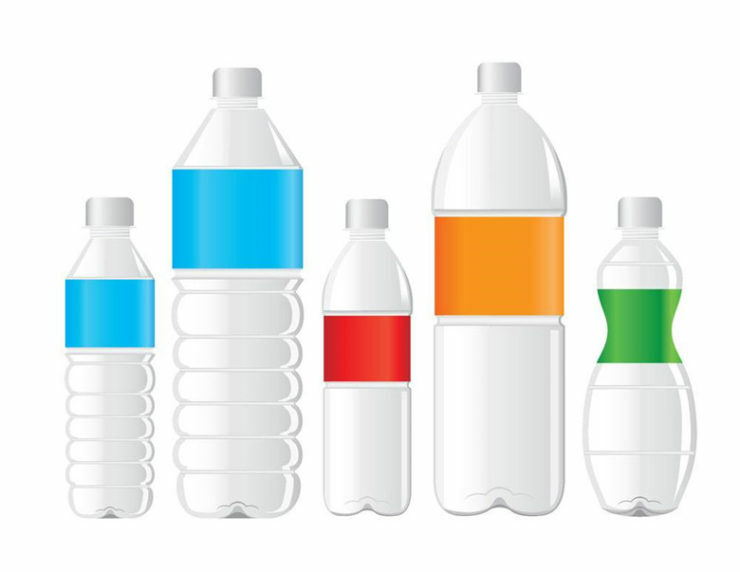 Plastic bottles can be used to pack solids and liquids, and different types of plastic bottles have different properties. 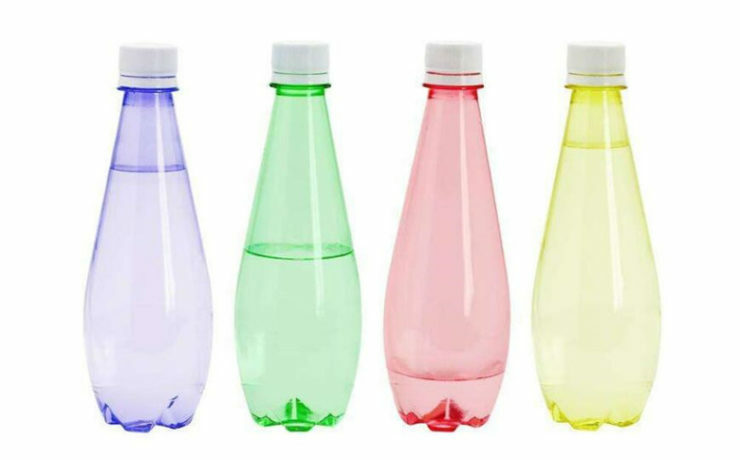 Solid plastic bottles can be used for packing solid products and used in solid drugs and food packaging. High quality solid plastic bottle has high quality light intensity, no damage, good sealing performance, safety and reliability, moisture-proof and environmental protection, which is suitable for food and drug packaging and many other requirements, such as tablets, capsules, granules and so on. In the distribution and transportation of packaging materials, it has a good effect on the seal. According to the statistics, the annual output value of medical packaging in China is about 25 billion, which has become the fastest growing industry in China’s packaging industry. 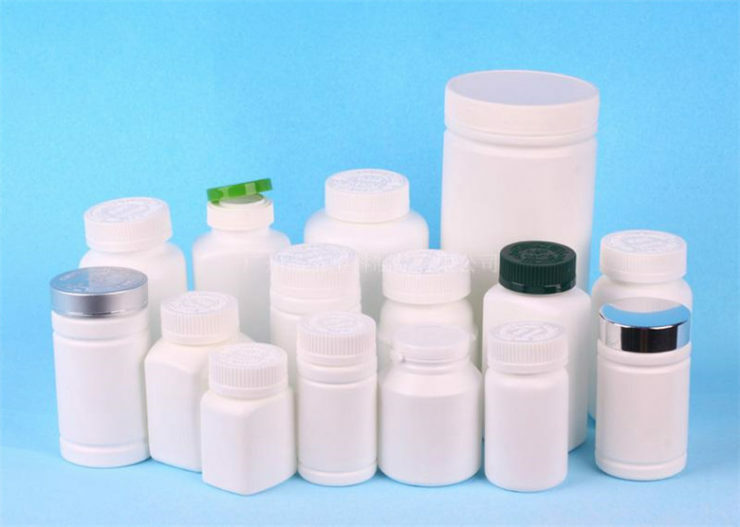 It can be seen that pharmaceutical plastic bottles have broad market prospects. Traditional plastic packaging is being phased out. Plastic bottles as a mainstream form of packaging have been favored by the market. With the continuous upgrading of plastic materials and production equipment, solid plastic bottles have laid an important foundation for the development of the packaging market. It provides convenient conditions for people’s production and life. Now, the market demand is surging glass bottles, plastic market is greatly squeezed. One of the reasons is the rise of the high-end packaging market and the high end of the use of glass bottles and packaging. Because, to a certain extent. Glass bottles in appearance show temperament far more than plastic bottles and other plastic products. Plastic bottle packaging, therefore, how now the quality of the bottle must obviously be in the current market competition factor. First of all, the most widely used packaging materials, such as acrylic plastic bottles and plastic packaging, are widely used in cosmetics. One reason is that the appearance is very similar to that of glass bottles, which can almost achieve the real level. But in food, medicine and other acrylic plastic packaging rarely used, this is mainly acrylic plastic bottles can not meet the requirements of edible packaging materials. Next, of course, is the process of adding additional technology to all kinds of plastic bottles. In this process, some characteristics of some plastic bottles show some characteristics of glass bottle packaging. Grind bottle packaging to make plastic bottles look similar to glass bottles. Finally, their temperament enhances the quality of plastic bottles, which is a feasible way, for example, some health care products, such as plastic bottles, plastic bottles and fancy designs, make plastic bottles greatly improve the overall quality. For plastic bottle packaging, the future must be small and fine, professional manufacturers will be more popular in the market. Throughout the current market, both food, cosmetics and medicine have begun to follow the path of specialization and subdivision. Only the continuous subdivision and focus on a certain field will provide a better basis for the survival of the products based on these specific groups. Naturally, for the location of plastic bottle packaging, these downstream manufacturers will have more specific requirements along with the differentiation. 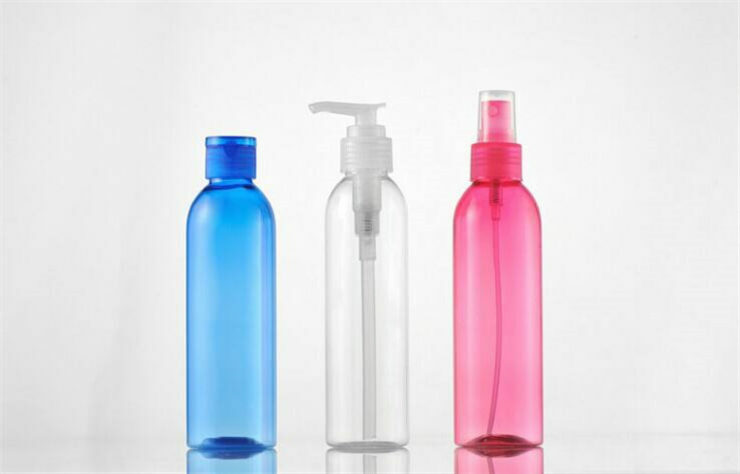 As the cosmetic plastic bottle packaging market is continuously finely differentiated, with the force of cosmetics in children and men’s market, he naturally requires plastic bottle manufacturers to launch plastic bottle packaging in these market segments, which require our manufacturers to do a good job of market investigation and professional design, which also demands the specialization of the manufacturers. Extrusion is also called extrusion molding. It is a way to squeeze the heated resin through the mold and squeeze out the desired shape products by extrude. Extrusion is also sometimes used for molding thermosetting plastics and for molding of foamed plastics.The advantage of plastic is that the products can be extruded in various shapes. The production efficiency is high, and the production can be automated and continuous. The disadvantage is that the thermosetting plastics can not be widely used by this method, and the size of the products is easy to produce deviation. Injection molding is also called injection molding. Injection molding is a method of injecting thermoplastic melt into the mold by injection molding machine, and then cooling and curing to get the product. Injection molding can also be used for molding thermosetting plastics and foam plastics. The advantages of injection molding are fast production, high efficiency, automatic operation and forming complex parts. It is especially suitable for mass production. The disadvantage is that the cost of equipment and mould is high, and the cleaning of injection molding machine is difficult. Volatile or non volatile components of health food, solid or liquid drugs are escaping or leaking through discontinuous or packaged materials, such as pinholes, cracks or gaps between bottles and bottles of health products. This happens mostly in the case of improper design and packaging process of health bottle, and of course sometimes due to improper selection of materials. In order to prevent penetration, when selecting packaging materials, we should select small materials for single packaging. In this regard, all kinds of composite membrane containers, glass containers, metal containers and ceramic containers are effective.